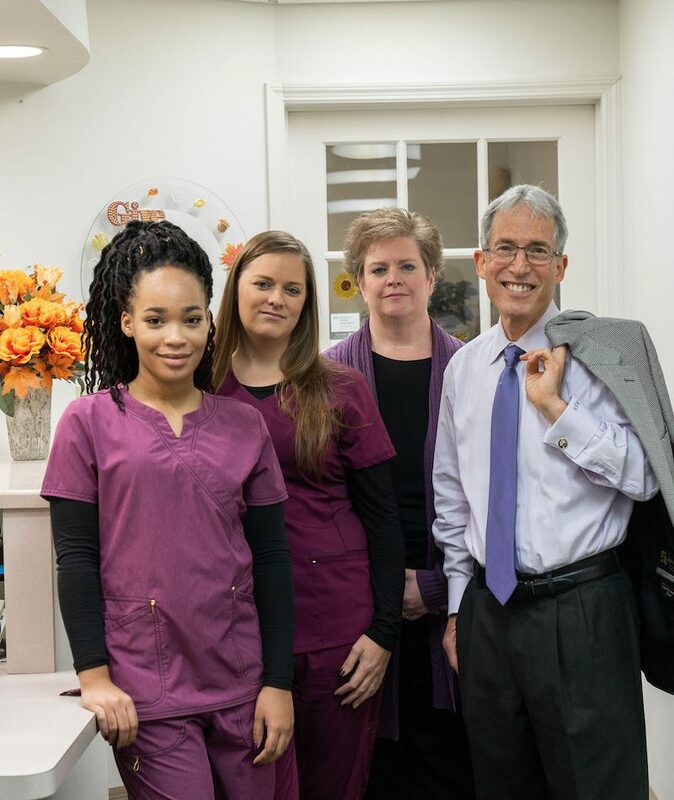 At Marc J. Hollander DDS and Associates, our goal is to create awesome smiles. 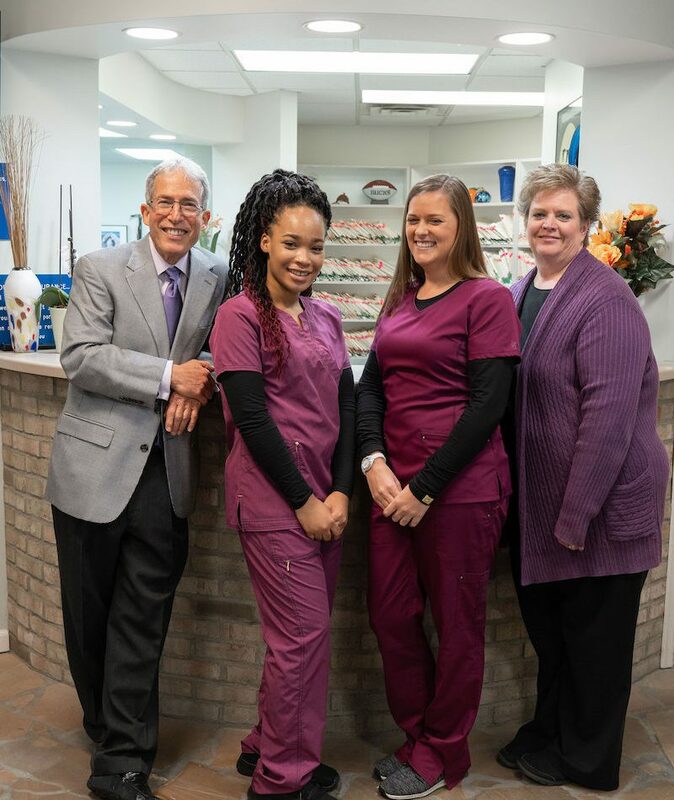 Your health and well-being are two of the most important things in the world, and we are here to do everything we can to help you maintain them. 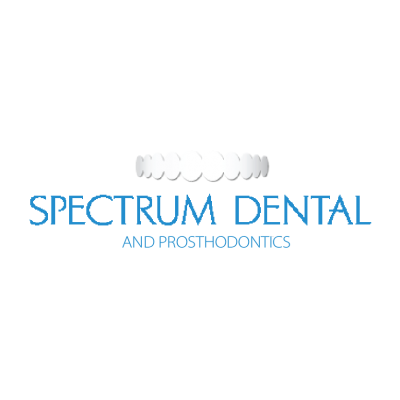 We know how important it is to feel comfortable with your dentist. 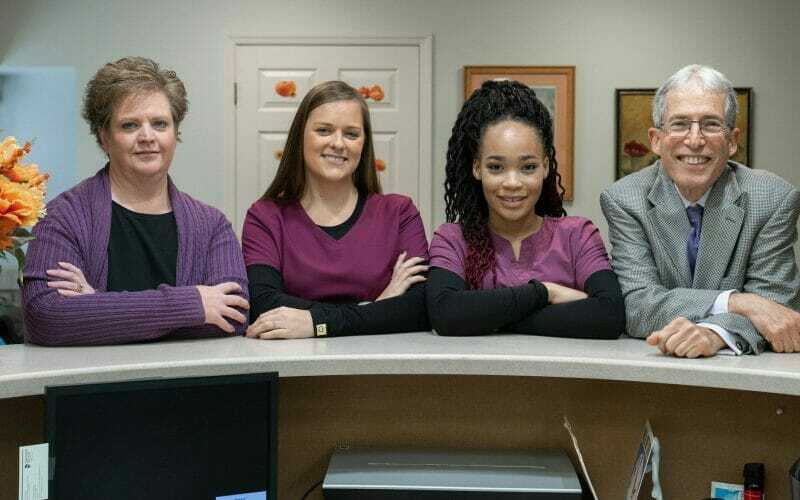 Our friendly and compassionate staff will leave you looking forward to your next visit, and may even tell you a joke or two. 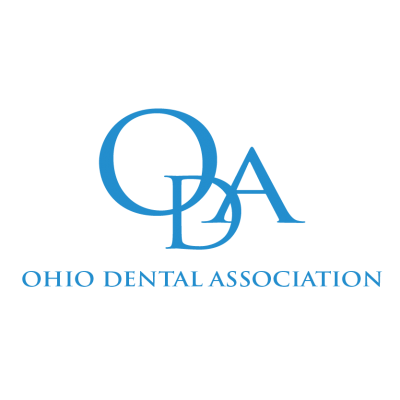 We understand that dental care can be a financial burden, which is why we are proud to be an affordable dentist that you can trust. 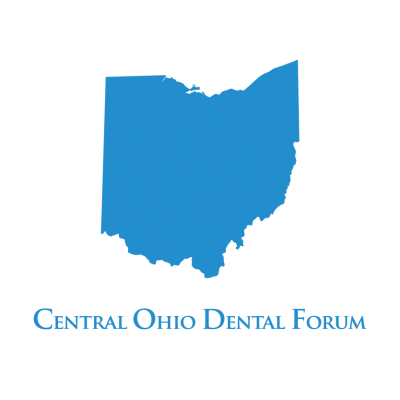 We serve families and individuals in the Gahanna, Pataskala, New Albany, and North East Columbus areas.  We are committed to helping members of our community with their dental needs and giving them smiles that they are excited about.